Jacob Hespeler Child Care Centre is a not-for-profit organization providing inclusive high quality child care services to children from Infant to 12 years of age, and positive support to their families. We offer innovative and interactive learning opportunities that challenge and stimulate the children in a secure, respectful environment facilitated by qualified, nurturing professional staff. We value Relationships ~ We believe that respectful nurturing authentic and inclusive relationships lay a strong foundation of trust. Open and honest relationships promote deeper engagement between children, families, and educators while fostering a sense of belonging. We warmly embrace all children and families and by caring for them and their individual needs we are building lasting connections and a sense of community. We value Professionalism ~ As a foundation to our high quality programs we are dedicated to upholding the College of Early Childhood Educator’s Code of Ethics and Standards of Practice. As professionals we are committed to life-long learning that builds on our solid education of child development and care. We believe in continuously gaining new understanding of best practices as research emerges and advances are made in related fields of study. We value honest Communication ~ among children, families, educators and the community. Through ongoing communication we create a supportive environment that promotes trust. Being transparent in expressing ourselves ensures lasting partnerships that enhance our knowledge and understanding of each other creating a respectful social culture. We hold an Image of a Child ~ as competent, rich in potential and capable of constructing knowledge. We draw on this powerful image as a cornerstone supporting and nurturing the innate wonder, curiosity and creativity of children. We believe that this respectful approach allows opportunities for healthy innovative risk taking that stimulates independence and autonomy of both mind and body. We value Natural Play Based Environments ~ where children learn through their active engagement and inquiry-based research, as they seek out and explore the world around them. 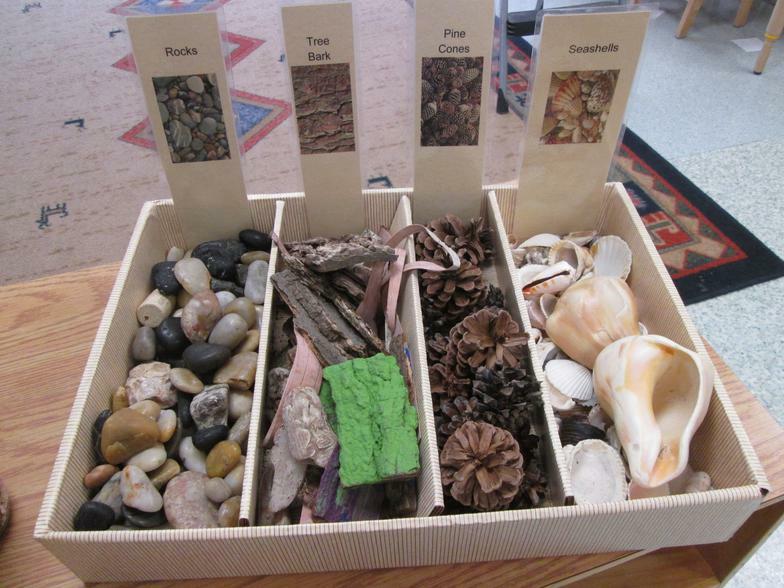 Emergent curriculum builds on the child’s natural curiosity, interest and uniqueness, allowing for an ecological identity, strong sense of self, and a love of life-long learning.